Although well built, MacBook repairs are still required from time to time. If your machine is letting you down it can be frustrating. Don't worry though, because we've been in business for over 20 years and are a Which? Trusted Trader you can be assured of a reliable job at a sensible price. 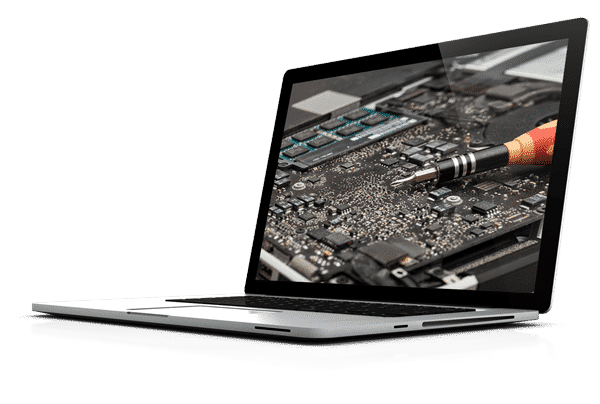 Before you start looking for a solution, it pays to know what common MacBook repairs you are likely to encounter. Virus removal - Not so critical in a MacBook, however they are still prone to hacking attempts and security issues. Now you know the kind of repair you might be looking at, fill in the contact form, or speak to one of our experienced technicians. As a Which? Trusted Trader you can be assured of receiving the best possible care for your service request.